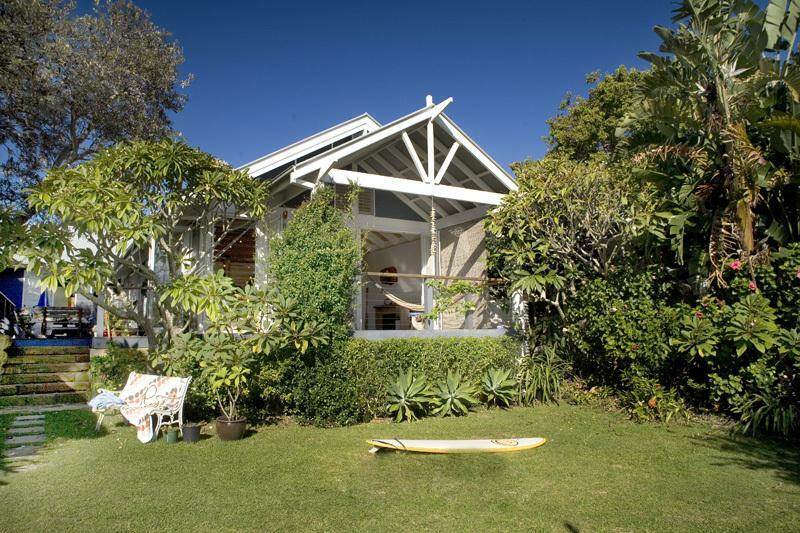 If it’s a cruisey, laid-back beach holiday you’re after, then you’ve come to the right place! 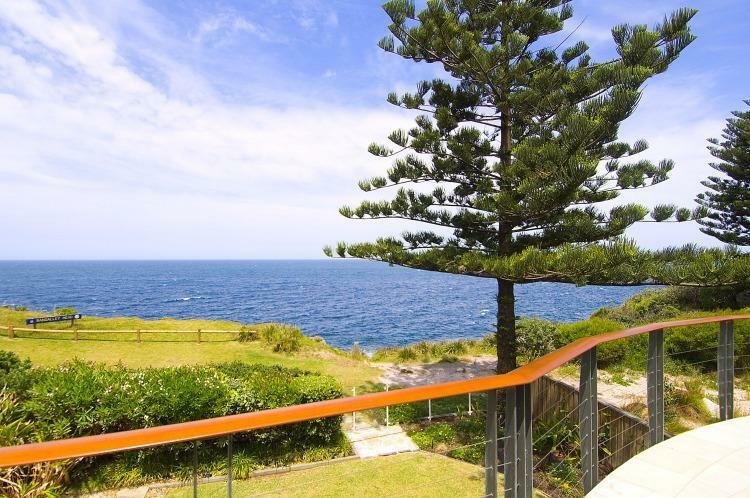 Situated overlooking the Pacific Ocean, this is one of the premier family holiday houses in the area. 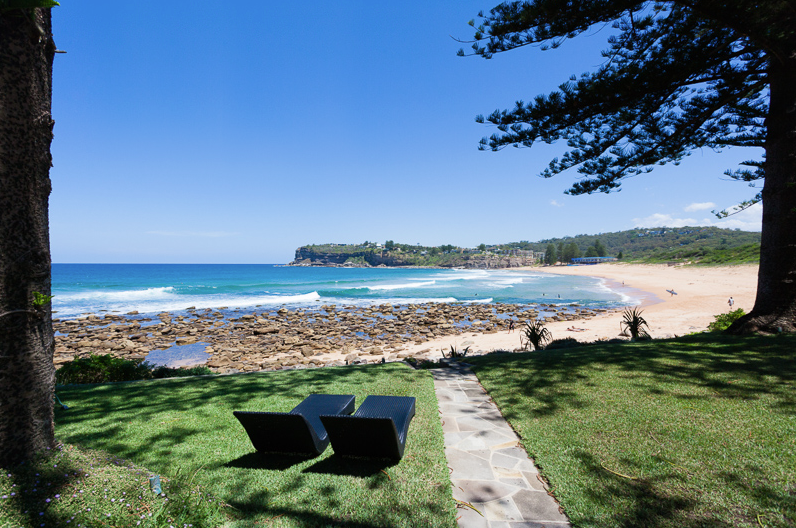 There is no other property like Villa 5194 anywhere on the Northern Beaches. 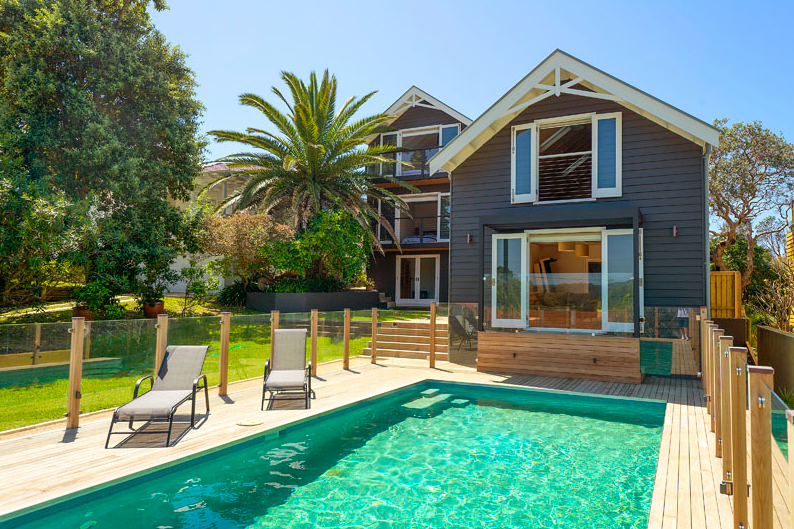 Relax and unwind in this family beachside villa in Avalon. 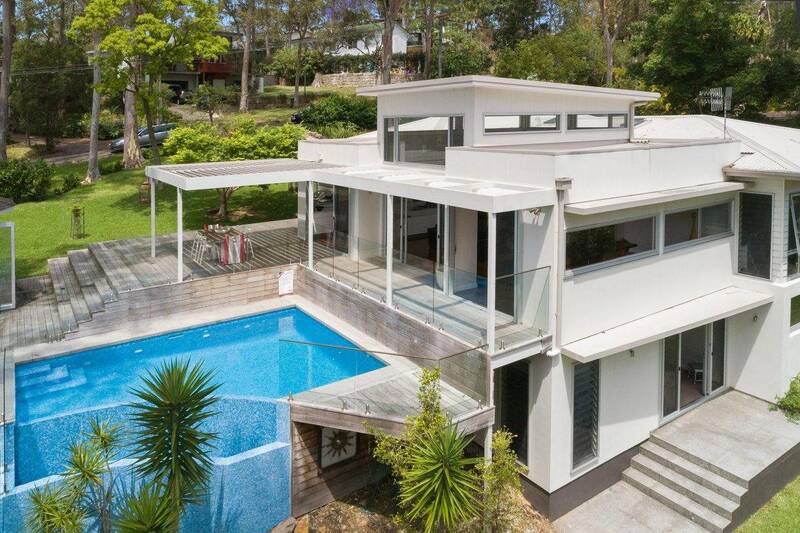 This stunning north facing villa is positioned in a coveted family friendly enclave just moments to the beach, cafes and restaurants.